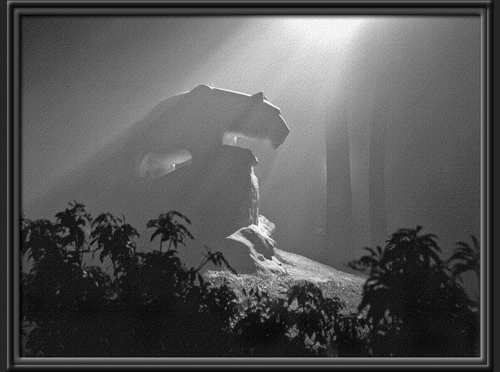 The photo of the Nittany Lion depicted on our website was shot at 3:00 a. m. on a foggy October morning in 1948. The only lighting involved was the single spotlight that illuminated The Lion at that time. The print is a straight print, without manipulation. My own fascination with The Lion began in 1941, when I watched Heinz Warneke work on the plaster model in Old Main. The following year the model was moved to the permanent site and work on the final sculpture began. 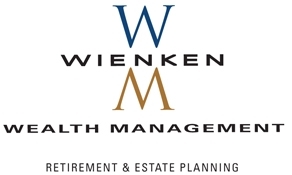 At the time I was in high school with a paper route that took me past the work site every day, providing an opportunity for me to watch Mr. Warneke and to discuss his work with him. In the early 1980s, while living in New Canaan, CT, my wife and I renewed the acquaintanceship during visits with Heinze and his daughter at his home named The Mowings, in East Haddam, CT. Pat and I spent hours in his studio as he discussed the various models of The Lion still in his possession. We spent even more time with him walking past the five ponds on the The Mowings. He talked about various family events that had taken place over the years at one spot or another. During one of our walks, Heinz repeated a remark he had made years earlier in a letter to Ridge Riley, Executive Director of the Penn State Alumni Association, saying this photo was not only his favorite of The Lion but of any sculpture he had ever done. We thank Mr. Gearhart for the privilege of using this photo.